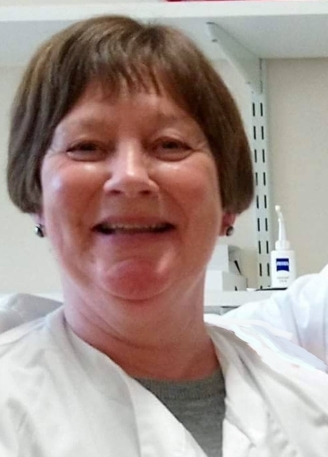 April 2019 | Middle of May UK NEQAS will start next distribution of reproductive science for period 2019 - 2020. April 2019 | The top performers at end of UK NEQAS finance year (May 2018 - April 2019) come from Portugal, Israel, and United Kingdom. 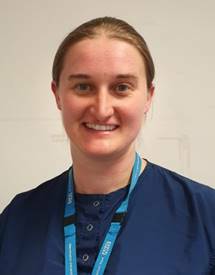 July 2018 | UK NEQAS Reproductive Science will be presented at ESHRE 2018 in Barcelona. This scheme for external and internal quality assessment will be offered in cooperation with GameteExpert. 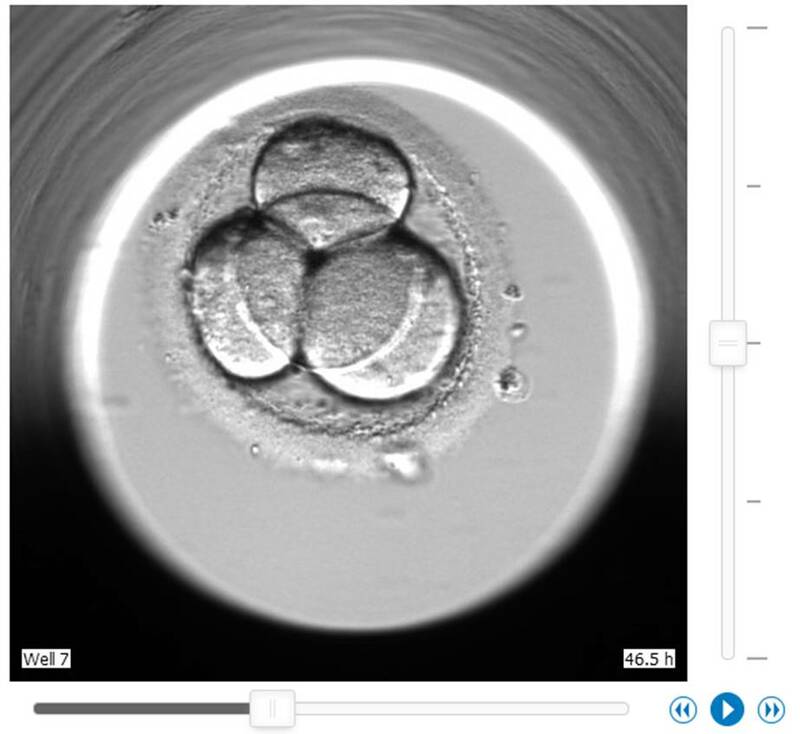 May 2018 | GameteExpert introduces new Internet based player for time-lapse annotation of embryo development for training and quality assessment. 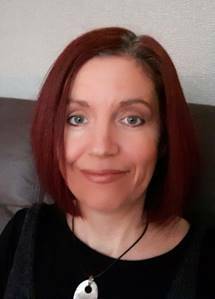 April 2018 | Middle of May UK NEQAS will start next distribution of reproductive science for period 2018 - 2019. April 2018 | The top performers at end of UK NEQAS finance year (May 2017 - April 2018) come from United Kingdom and Israel. 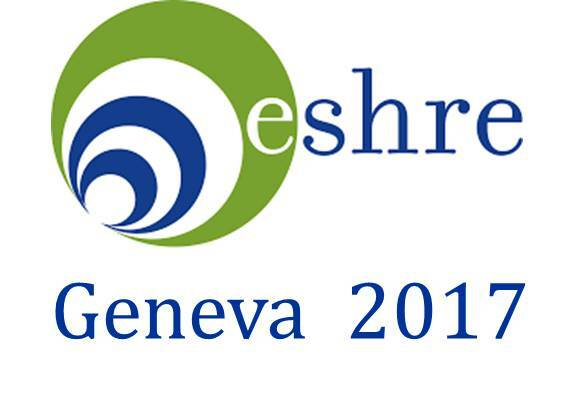 July 2017 | UK NEQAS Reproductive Science will be presented at ESHRE 2017 in Geneva. 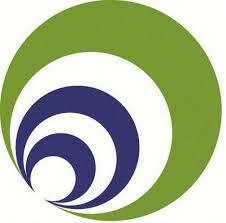 This scheme for external and internal quality assessment will be offered in cooperation with GameteExpert. 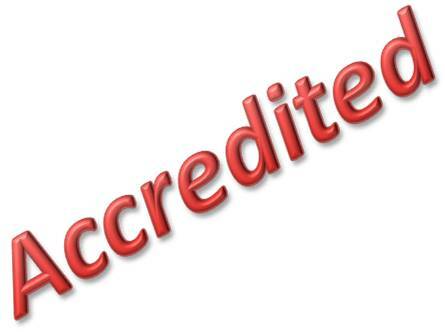 June 2017 | UK NEQAS Reproductive Science has been accredited as proficiency testing center according to ISO/IEC 17043:2010 standards. This international standard specifies general requirements for the competence of providers of proficiency testing schemes and for the development and operation of proficiency testing schemes. 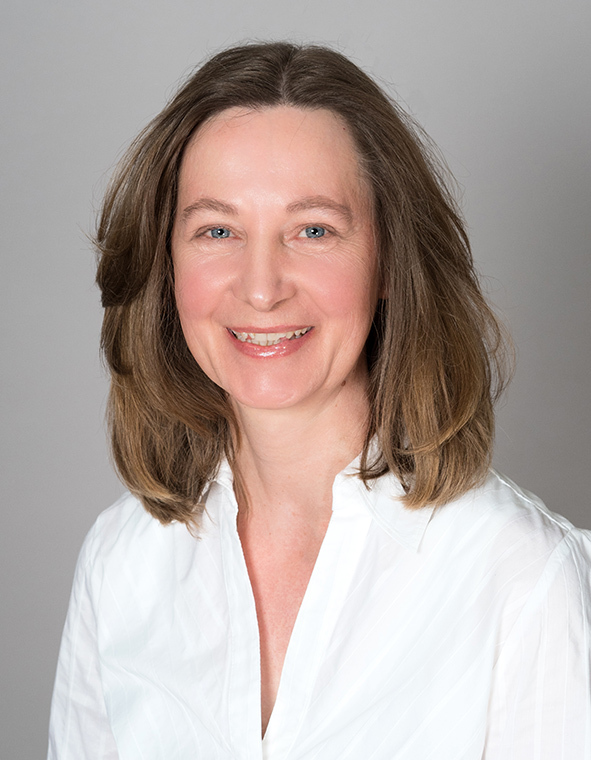 This means UK NEQAS Reproductive Science has further adapted its service to a set of internationally-recognised requirements for the planning and implementation of proficiency testing programmes. April 2017 | The top performers at end of UK NEQAS finance year (May 2016 - April 2017) come from Switzerland and United Kingdom. April 2017 | Beginning of May UK NEQAS will start next distribution of reproductive science for period 2017 - 2018. 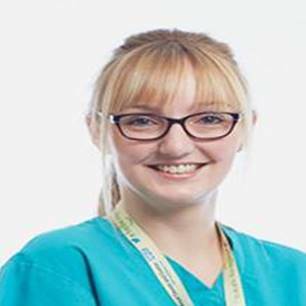 March 2017 | From April 2017 UK NEQAS will introduce new early cleavage and blastocyst grading scheme. 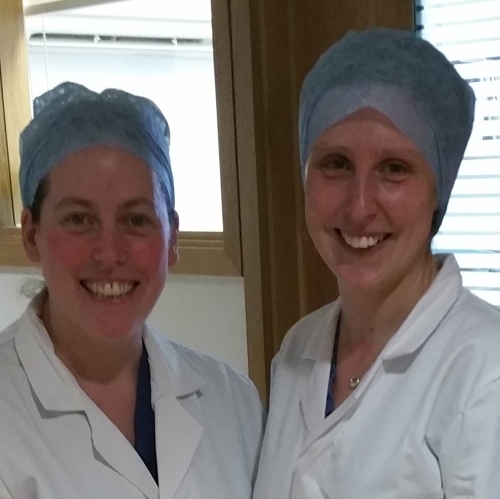 ACE and NEQAS have agreed that all embryos should be graded in a stage-specific way. 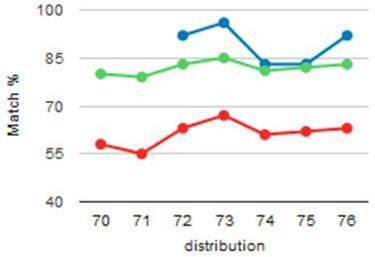 This approach further aligns the grading with the ALPHA/ESHRE recommendations of 2011. 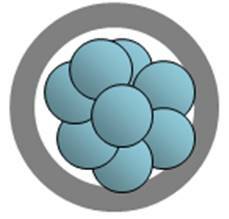 Additionally, in blastocyst grading a grade has been removed for the inner cell mass and an extra grade added for the trophectoderm. 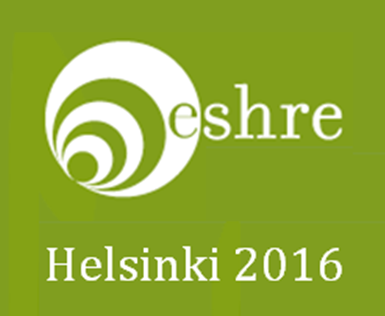 July 2016 | The UK NEQAS embryo scheme will be presented at ESHRE 2016 in Helsinki. April 2016 | In May UK NEQAS will start next four distributions of reproductive science for period 2016 - 2017. March 2016 | The top performers at end of UK NEQAS finance year (May 2015 - April 2016) come from United Kingdom and Northern Ireland. 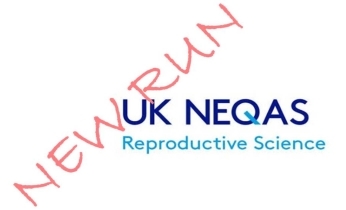 April 2015 | In May UK NEQAS will start next four distributions of reproductive science for period 2015 - 2016. March 2015 | The top performers at end of UK NEQAS finance year (May 2014 - April 2015) come from United Kingdom and Switzerland. 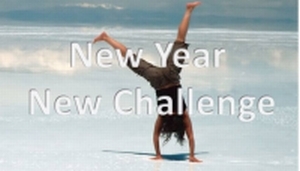 July 2014 | The ACE newsletter informs about the UK NEQAS embryology scheme. May 2014 | The top performers at end of last UK NEQAS finance year (May 2013 - May 2014) come from United Kingdom, Israel and Switzerland. April 2014 | In May UK NEQAS will start next four distributions of reproductive science for period 2014 - 2015. April 2013 | In May UK NEQAS starts the next four distributions of reproductive science for period 2013 - 2014.